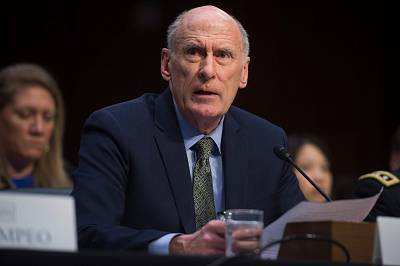 In a statement to NBC News, Coats said, "I am focused on doing my job, and it is frustrating to repeatedly be asked to respond to anonymous sources and unsubstantiated, often false rumors that undercut the critical work of the Intelligence Community and its relationship with the President. I am proud to lead an IC singularly focused on the vital mission of providing timely and unbiased intelligence to President Trump, Vice President Pence and the national security team in support of our nation's security." 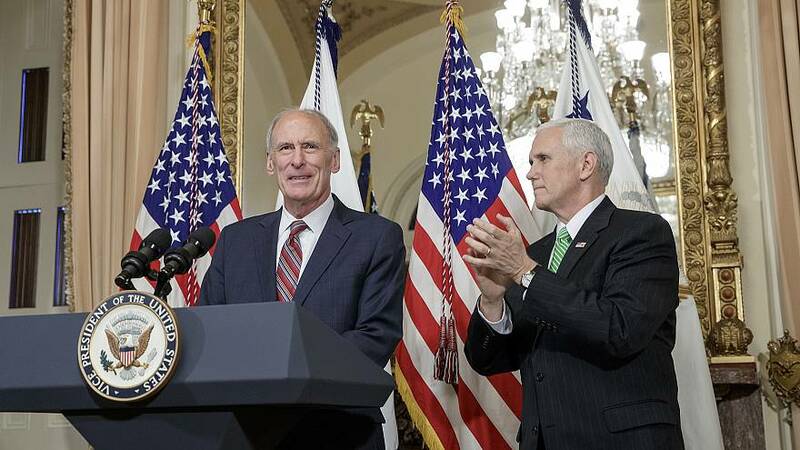 Coats's motto as DNI has been "seek the truth, speak the truth" — a phrase he regularly repeats to underscore "his commitment to provide unbiased timely intelligence to policymakers," according to a senior intelligence official.